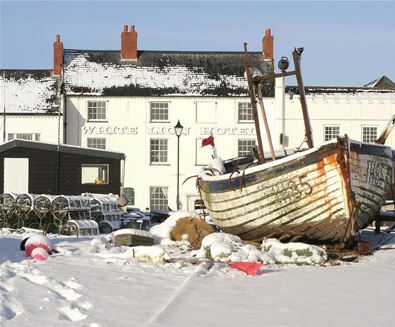 One of Suffolk's cultural gems, the coastal town of Aldeburgh is the perfect place to enjoy a relaxing short break or holiday this autumn and winter. 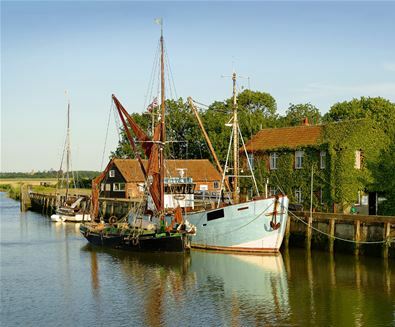 With pretty, pastel coloured buildings, boutique shops, cafes, art galleries, world class culture at nearby Aldeburgh Music and a la carte restaurants serving fresh, local seafood, the town is under two hours drive from London and Cambridge - the perfect getaway spot. 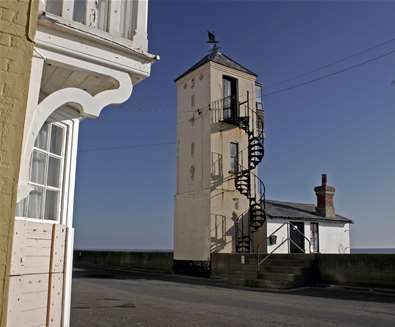 The hotels in Aldeburgh are situated in the heart of the town, the ideal place to rest your head after a day spent wandering around the cobbled lanes, absorbing the atmosphere of the nearby world famous Snape Maltings Concert Hall, or blowing away the cobwebs along the pebbled beach. 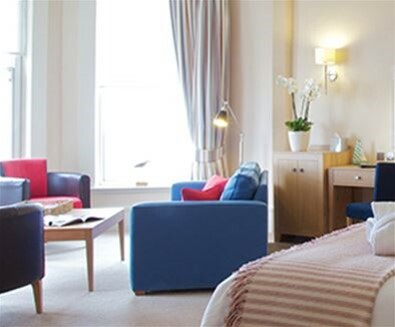 Offering panoramic sea views with beach chic styling, The Brudenell's rooms are individually decorated with colours that reflect the character of the seaside town. 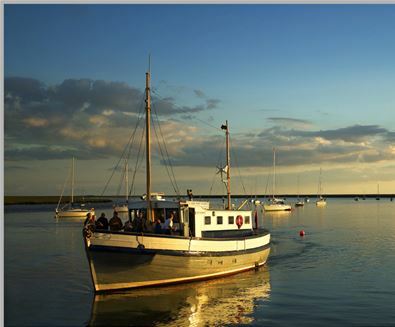 On an evening, book a table at the hotel's award-winning seafood restaurant, which serves locally caught fish and shellfish, and if you don't mind the bracing sea air, enjoy your morning coffee on the outside terrace. 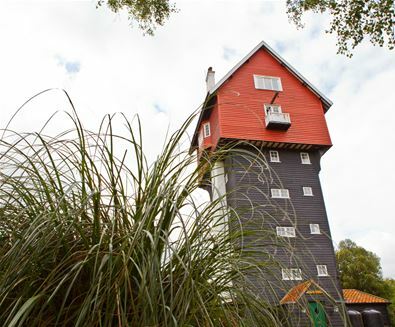 With sumptuously decorated rooms, and views as far as the eye can reach, The White Lion offers relaxed refinement next to the sea. 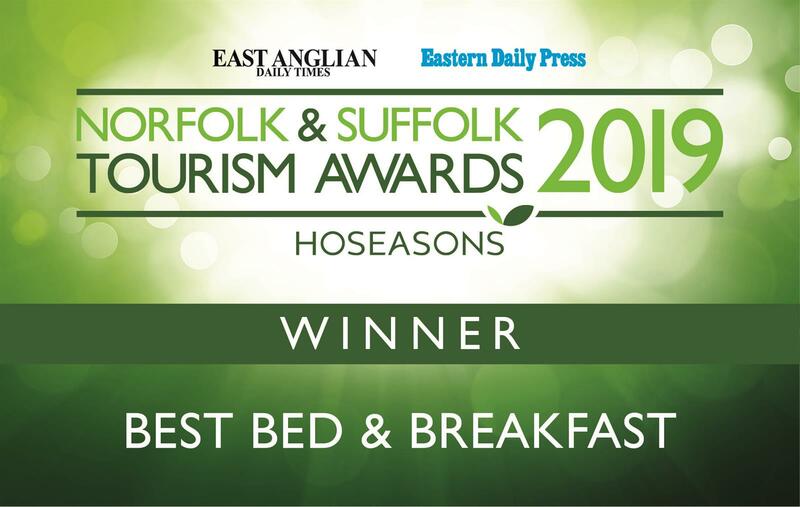 Take full advantage of the hotel's restaurant Brasserie Bleue, and enjoy afternoon tea, or a french-inspired three-course dinner, or head to Sea Spice; a vibrant restaurant combining Suffolk produce with exotic Indian cooking. 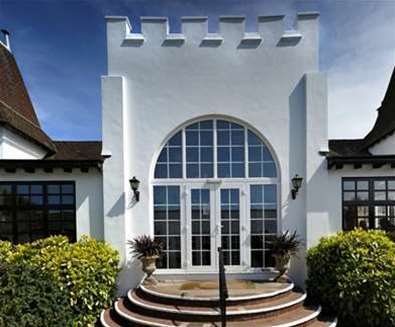 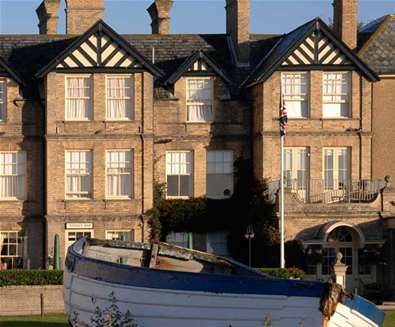 Owned by the same family for over 100 years, The Wentworth Hotel is just a stone's throw from the sea. 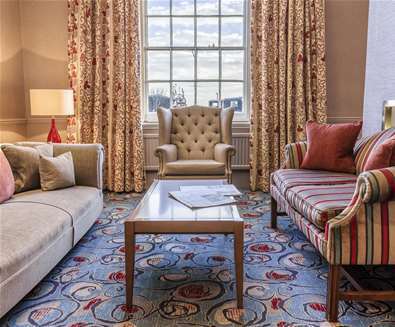 It's the ideal place to relax with secluded gardens and a spacious lounge with sea views; where you can indulge in a delicious afternoon tea whilst reading the paper. 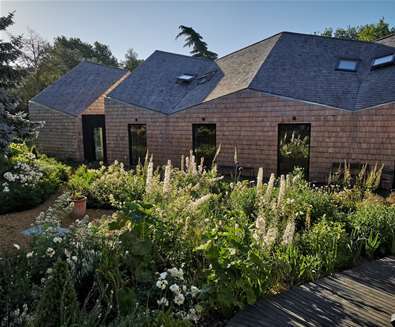 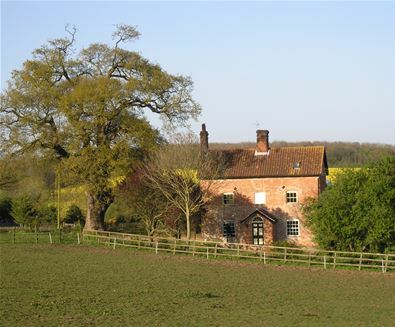 Or, if you prefer something a little more secluded, check out Five Acre Barn; a new contemporary bed and breakfast tucked away in five acres of tranquil garden and woodland, just outside the town in Aldringham, complete with five stunning 'Scandi' rooms - each with their own sitting room, bathroom and access to the garden. 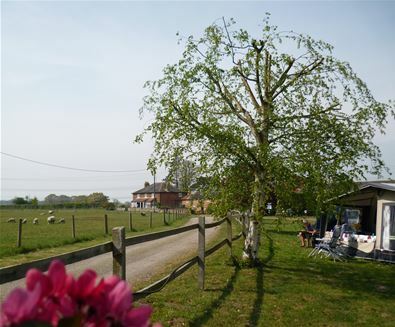 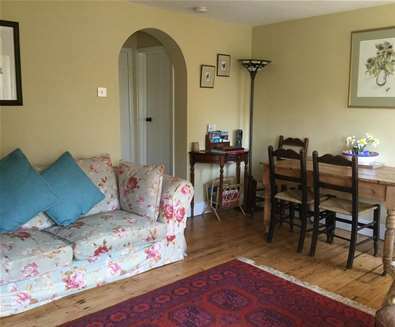 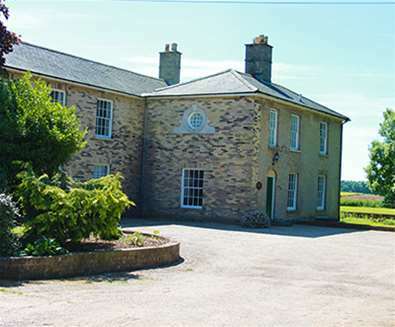 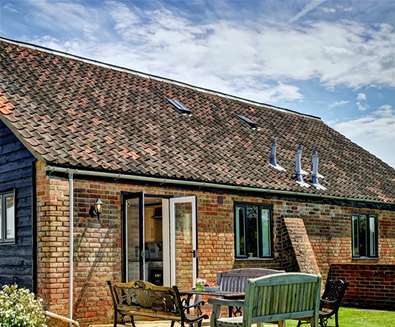 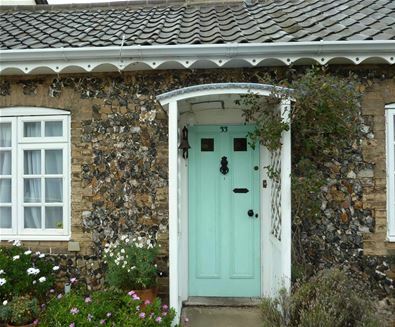 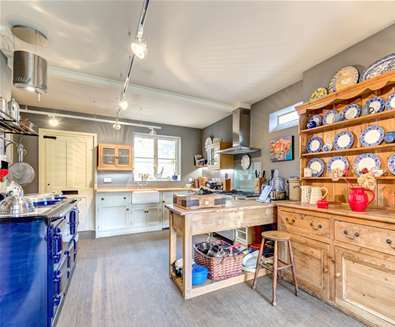 If you're travelling with family and friends, there's a wide selection of self-catering cottages and apartments in Aldeburgh too. 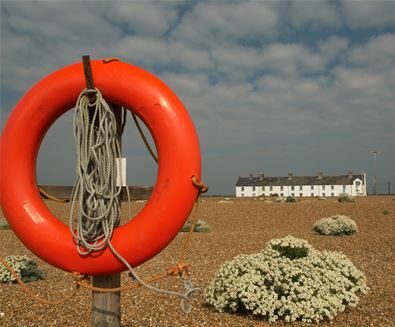 Dogs are very much welcomed in Aldeburgh, you're spoilt for choice when it comes to pooch-friendly places. 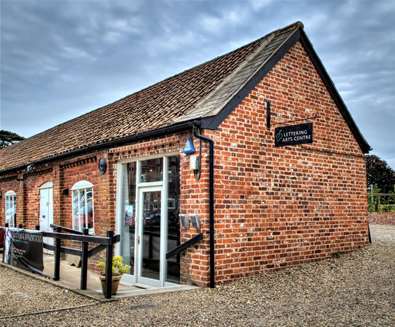 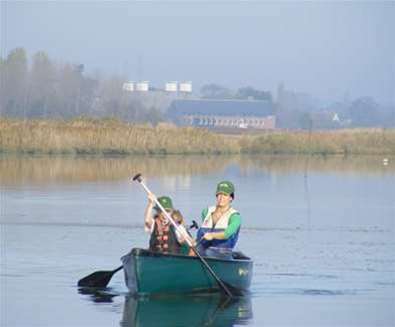 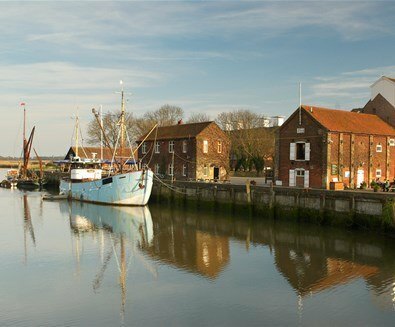 Just a few miles drive away is Suffolk's largest maltings complex, Snape Maltings. 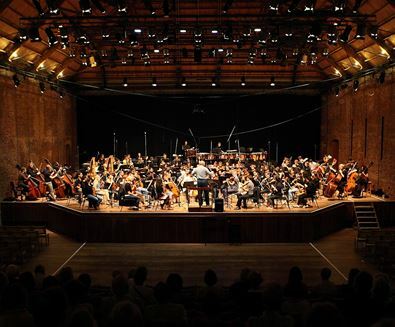 It was here that Benjamin Britten and Peter Pears were inspired to write some of their famous works, and so from the largest Malthouse they created one the finest concert halls in the world. 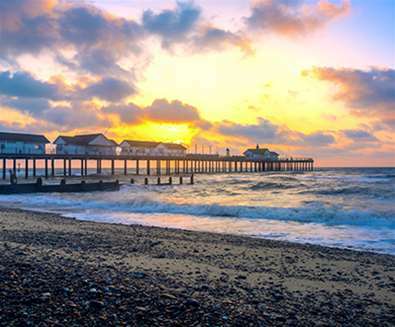 Music, dance and the arts are celebrated at this cultural hub throughout the year with Britten’s great classics, the Snape Proms series and a variety of festive concerts taking place in November and December. 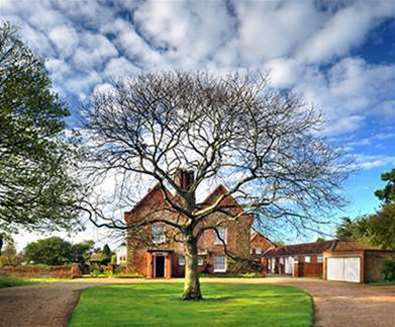 Music lovers can discover the life and works of Benjamin Britten in his former residence The Red House, whilst film-lovers are treated to a stellar line-up including appearances by Joanna Lumley and Louis Theroux at the annual Aldeburgh DocFest taking place at Aldeburgh Cinema and other locations throughout the town in November. 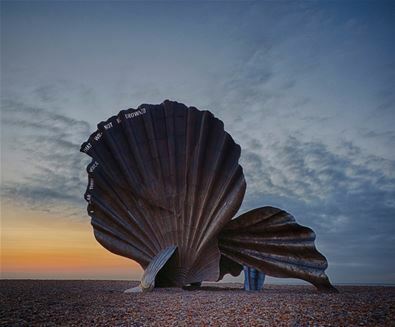 Of course, no trip to Aldeburgh would be complete without taking in Maggi Hambling's majestic ''Scallop' sculpture, standing 4 metres high on the shingle beach against the stunning Suffolk sky! 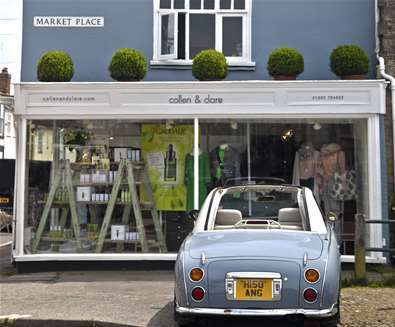 The picture-perfect High Street is home to a mix of well-known brands including Joules, Fat Face, Crew Clothing and Jack Wills, and independent boutiques such as Collen & Clare and O&C Butcher. 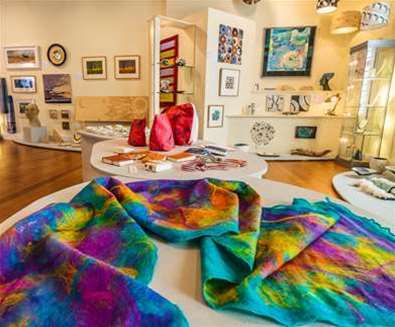 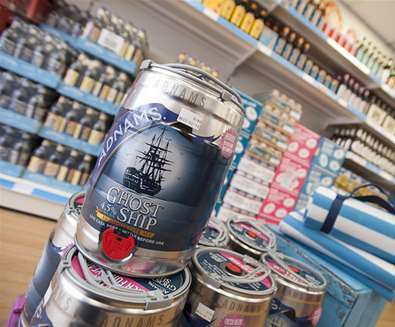 You can stock up on a range of locally produced food and drink at Lawson's Delicatessen and buy soft furnishings, gifts and original art at one of the many homeware shops and galleries. 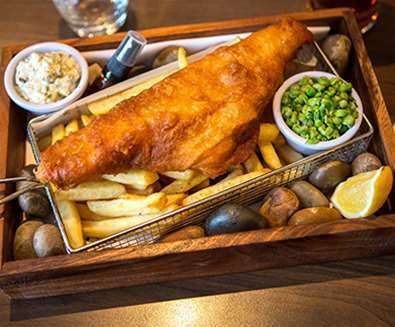 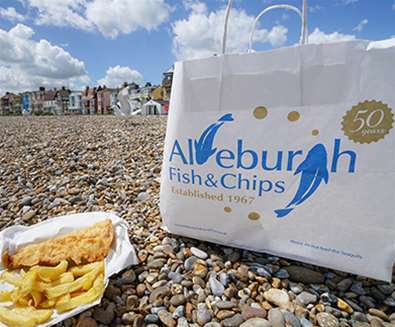 No trip to Aldeburgh would be complete without indulging in delicious fish and chips from the Aldeburgh Fish and Chip Shop; widely regarded as one of the best fish and chip shops in the UK! 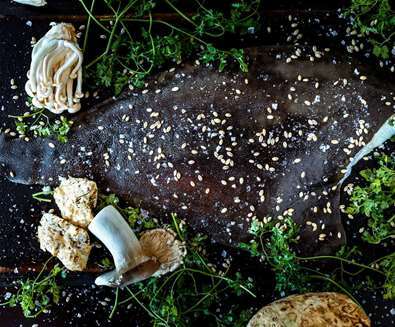 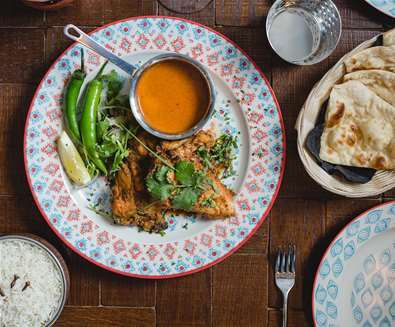 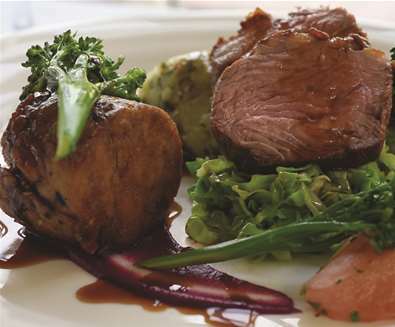 If you fancy something a little more refined, there's a wide selection of restaurants offering traditional English dishes, to french, Thai and Indian feasts. 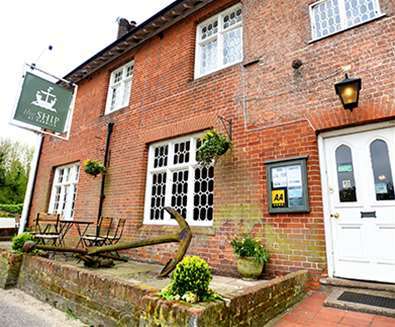 Stop off at The Lighthouse or The Regatta, The Wentworth Hotel's beautiful restaurant complete with sea view. 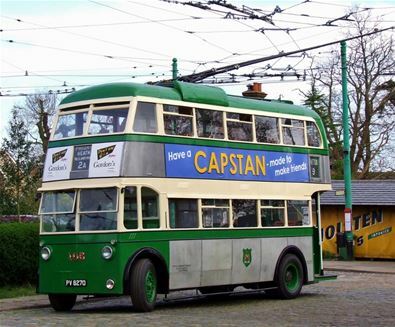 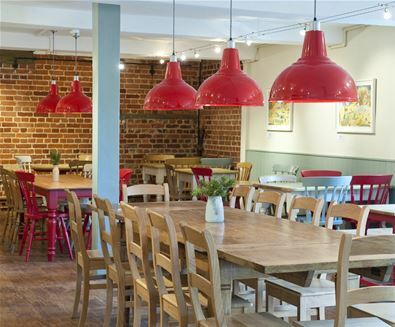 For fine cafe culture check out the Cragg Sisters Tearoom, Aldeburgh Market and Munchies. 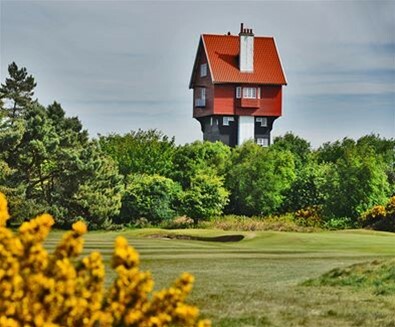 Dominated by the man-made Meare, the pretty village of Thorpeness is just a couple of miles from Aldeburgh and is home to one of the UKs most unique places to stay; the House in the Clouds. 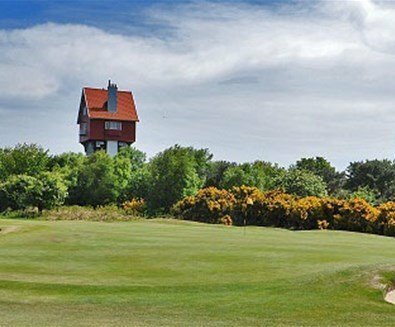 Spend a day perusing the antiques and collectables in the Emporium, enjoying a round of golf and walking amongst the heathland and along the beautiful beach. 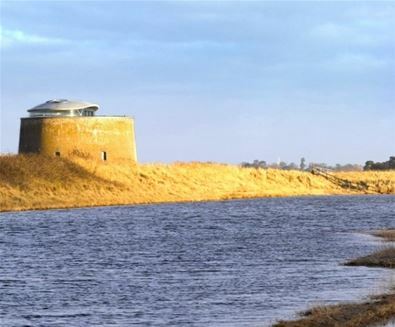 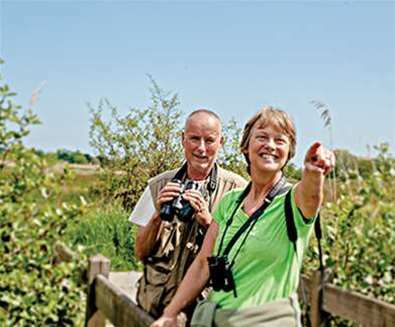 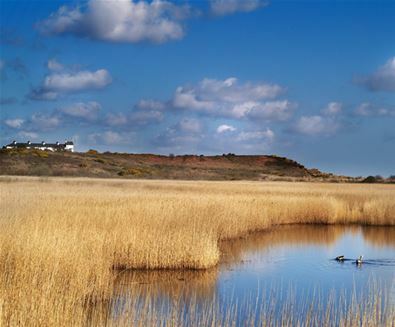 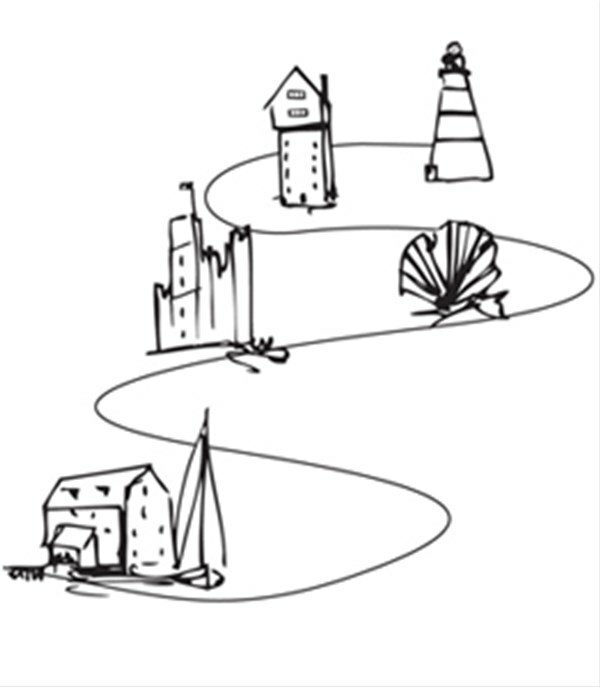 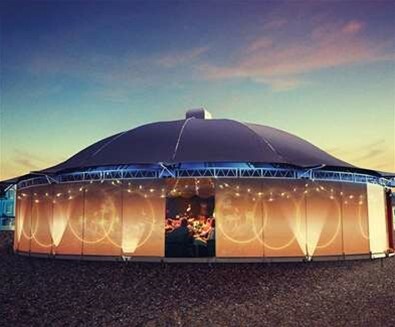 A concert in the stunning surroundings of Snape Maltings Concert Hall, guided morning bird walks, art exhibitions, documentary festivals and live theatre; there's a jam-packed schedule of events taking place in and around Aldeburgh this autumn and winter. 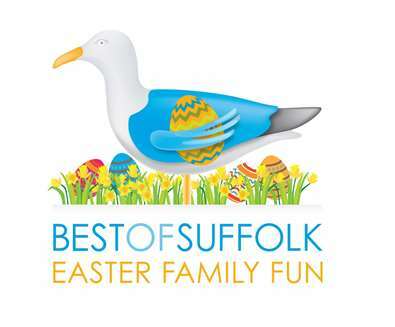 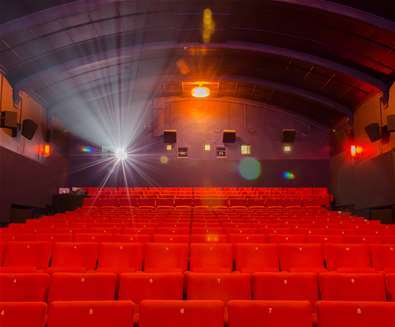 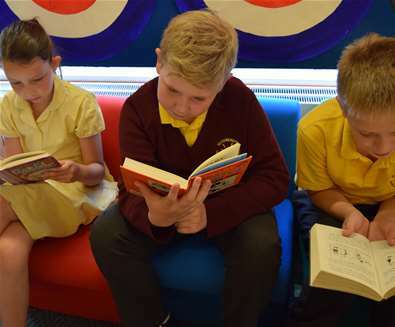 For full event listings, visit our 'What's On' section.